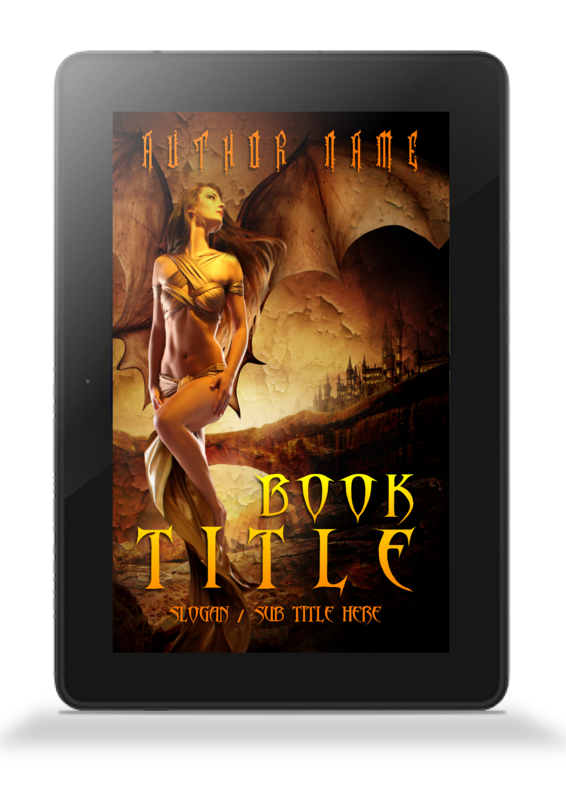 As well as single, double or triple book cover images, we have also now added mock-ups of your book cover on a Kindle or iPad screen and all for the amazing price of $5! Images are supplied in png format with a transparent background so that you can overlay them across your own merchandising or on your social media pages. 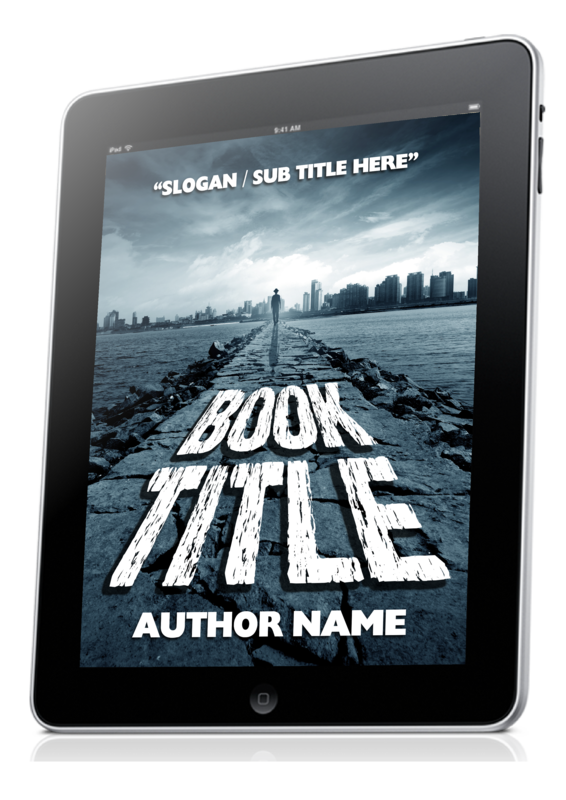 We will create a single 3D mock-up of your book cover displayed on a Kindle or iPad. 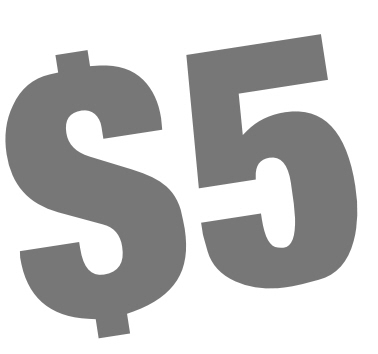 It will be supplied in png format with a transparent background, as well as jpeg format with a white background. If you would like us to make a 3D image of your books get in touch and become a Novel Design Studio Client. We will send a list of all the information and files we will need to start creating.